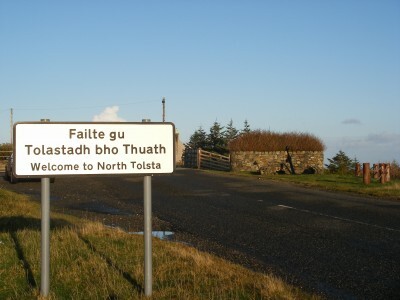 The purpose of this website is to inform people about the reasons for, and development of, the Buth Tholastaidh commuity shop. 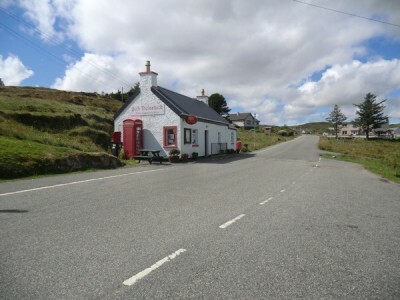 Buth Tholastaidh Community shop is run by committee which currently has six elected members, all of whom live in the village. 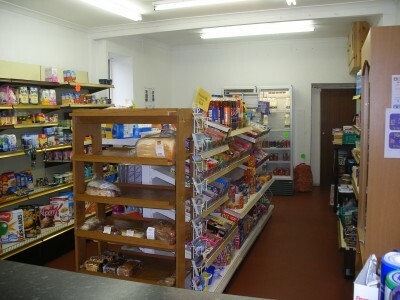 The committee was appointed by a village meeting, to investigate and facilitate the opening of a new shop in the Village. 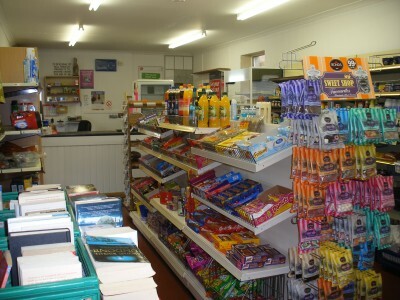 The committee is responsible for all matters concerning the running of the shop, managing the finances and appointing staff. 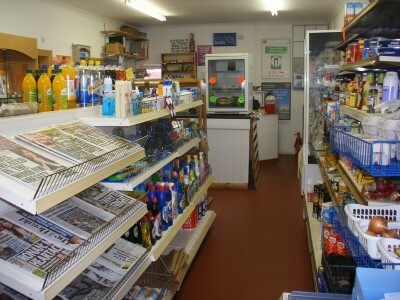 PLEASE SUPPORT YOUR LOCAL SHOP! Weekly ordering – Now available! See News page for more details. Please note we are NOT closed for lunch.